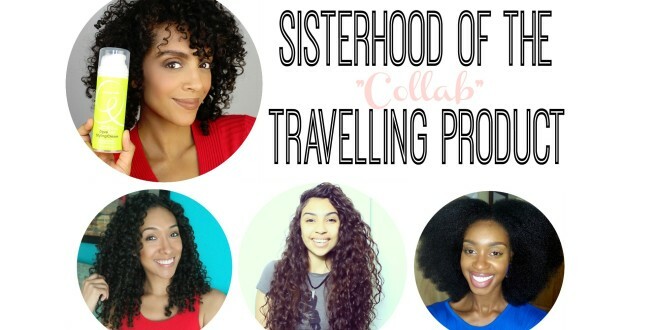 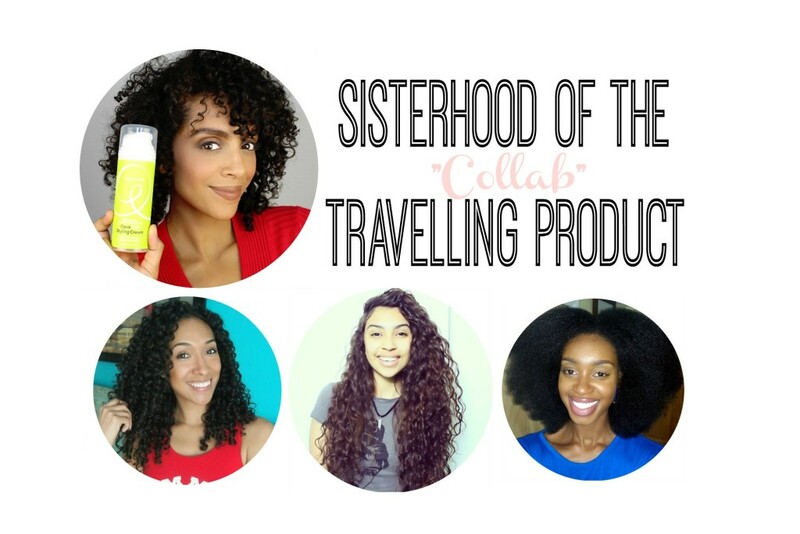 Welcome to the Sisterhood of the Travelling Product Collab! 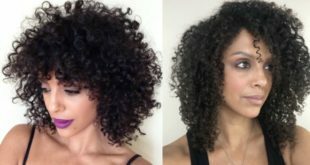 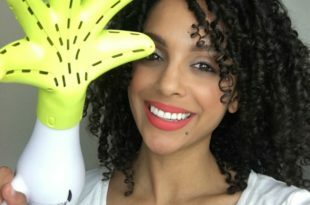 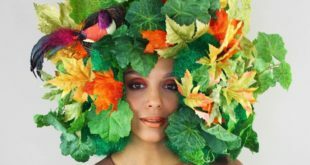 This is a collaboration started by RisasRizos to test out how one product works on different curl types. 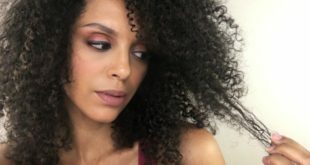 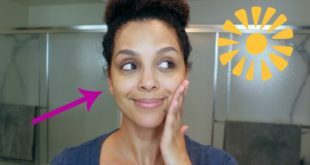 In this video, we are testing out the Deva Curl Styling Cream. 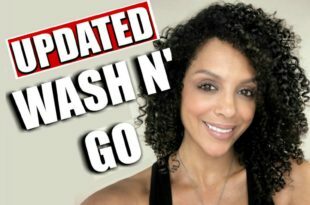 Since no two curls are the same you can watch my review, as well as others on how this product works for them.